What is compliance for Fluid Branding? Compliance is our commitment to adhere to a set of rules, regulations or guidelines issued by nationally and internationally recognised bodies, for example ISO and Sedex. Compliance to these standards means that our customers can be assured of a socially responsible supply chain, quality products and services, as well as high standards of business practices and ethics. Fluid Branding are proud to announce that we have achieved Charter status from the British Promotional Merchandise Association. Charter status is gained by demonstrating and maintaining the highest standards of business ethics and best practice within the promotional merchandise industry. 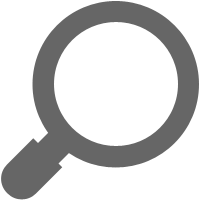 The BPMA Charter Distributor symbol is recognised as a promotional marketing 'safety symbol' by individuals throughout the industry. Why deal with a BPMA Accredited Charter Distributor? A Charter Distributor has had to earn their Charter Status, and will provide regulatory certification/documentation when required. They provide continuity and quality of supply, and are interested in the long term supply chain partnership, not just the next order. They work with the customer, ensuring that the challenges of the market are met. As well as all this, they are constantly scrutinised to ensure compliance with accreditation standards, and will be periodically re-assessed to ensure maintenance of these high standards. Above all, as a Charter Distributor, we wish to constantly challenge and improve standards, further developing the market. We have gained certification to both ISO 9001 and ISO14001, the international Quality and Environmental Management System standards. The ISO 9001 and ISO 14001 standards require a company to demonstrate their internal processes and systems, ensuring they maintain consistently high levels of quality and environmental management. Part of this process ensures they must continually look to measure, maintain and improve the management systems on an ongoing basis. Fluid Branding Hold ISO9001 and ISO14001 Certifications. Fluid Branding is a Sedex member. 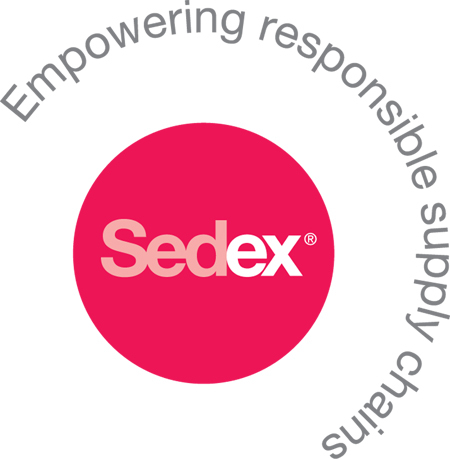 Sedex is an internationally recognised, not for profit membership organisation dedicated to driving improvements in ethical and responsible business practices in global supply chains. For buyers, Sedex offers an electronic system for collecting and analysing information on ethical and responsible business practices in our supply chain. A variety of reporting tools enables us to keep track of our suppliers' performance. For suppliers, Sedex provides an efficient and cost effective way of sharing ethical information with multiple customers, helping cut down on unnecessary paperwork and saving time and money. By allowing suppliers to share the same (confidential) data with many customers, Sedex helps reduce the need for multiple audits, allowing both parties to concentrate on making real improvements. 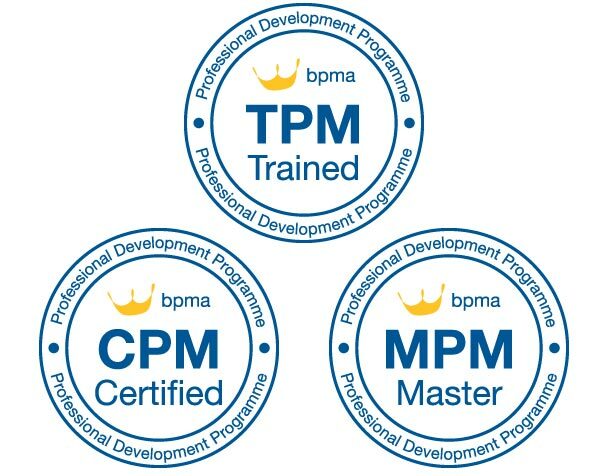 Wondering what TPM, CPM and MPM means? Our team all take part in a training and development programme run by the British Promotional Merchandise Association. This is a continuous professional development programme to ensure that they are fully trained and up to date at all times with all of the latest industry knowledge. The training covers everything from product knowledge and print techniques to processes and sourcing! This ensures we are fully equipped with the skills to provide you with the best knowledge and solutions to any of your queries, questions or briefs. Training begins with the "Trained in Promotional Merchandise" (TPM) qualification for those with up to 3 years of experience in the industry. It will then progress to the "Certified in Promotional Merchandise" (CPM) exam after 3 – 5 years industry experience, and finally the "Master in Promotional Merchandise" (MPM) after a whopping 5+ years of industry experience! Having a well-educated, experienced and knowledgeable team gives us the skills to serve our customers to the highest standards!